Please call 07973332093 to check availability and booking. External instructors by arrangement with yard staff and must be insured, hold a current first aid certificate and have risk assessments in place. 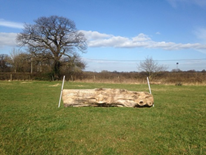 Our cross country schooling fields open for use but only when pre booked and paid for in advance. £15.00 per rider/horse payable in advance. This agreement must be read, understood, completed and returned prior to mounting. Save for death or personal injury caused by negligence, South Staffordshire College or its employees (‘the hirers’) don’t accept any liability for any accident, loss, damage, injury or illness to riders, horses, owners, spectators, property, vehicles and their contents and accessories or any other person or property whatsoever, whether caused by their negligence, breach of contract or in any other way whatsoever. All riders must wear a hat conforming to the current British standards at all times whilst mounted. Suitable footwear must be worn whilst mounted. A body protector conforming to current British standards must be worn at all times when a rider is using the cross-country course. All persons must be accompanied by another responsible person (who may be mounted or unmounted) who must have access to a mobile phone in order to summon assistance in the event of an emergency. Telephone numbers will be printed on the facility sign at the entrance. The hirers are not responsible for the ground conditions or damage caused to the ground and/or cross-country fences/structures caused by other users and animals. The hirers are not responsible for other persons/animals using the facilities and/or for any person unlawfully using the facilities or trespassing onto the facility. The facility has a working farm with heavy machinery operating over it. riders are advised to ware high visibility clothing so as to be identifiable to the operator of the machinery and to take measures to avoid such machinery. 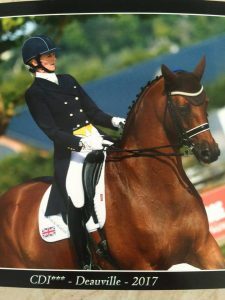 Trainers, coaches, teachers or any person taking responsibility for a rider must hold public liability insurance for no less then £2,000,000 (two million) and any person being a groom, rider or paid assistance onto the premises must hold employers liability insurance. All dogs on the premises must be kept on a lead at all times whilst on the premises. All dog foul must be cleared up. The hirers cannot be held responsible for any accident caused by or to any dog whilst on the premises. Riders using the cross country course must not jump any jump marked with crossed flags as this indicates that the jump should not be used under any circumstances. Riders and their trainers, spectators and helpers must not take any glass or breakable objects onto any of the facilities. All items taken onto the facilities must be removed at the end of the relevant session. The hirers reserve the right to cancel any reservation without notice. The hirers reserve the right to refuse admission. By riding at the premises the rider accepts that they/their trainer or responsible adult has surveyed the facilities (and any obstacles such as show jumps or cross country jumps) and the ground conditions and understand that they/their trainer are responsible for assessing the suitability of the ground conditions and/or suitability, construction and maintenance of the jumps/obstacles/fences. The hirers reserve the right to request that riders/trainers/owners or any other person using the facilities to leave in circumstances where in the opinion of the hirers and/or its management, a person is creating a dangerous situation, riding in a dangerous manner and/or where a person is mistreating a horse or acting irresponsibly. Where a person is asked to leave they must refrain from jumping any further jumps and immediately return to their mode of transport and remove the horse and themselves from the premises. The hires recommend that the owner/keeper/rider of any horse using the facilities insure that horse in respect of third party liability, injury, injury, veterinary fees and death. It is also recommended that all riders hold personal accident insurance. Smoking is not permitted on the premises except in designated areas. Users are required to close the gates of all facilities whether entering or exciting the facilities. All damages and breakages must be reported to the hirers. 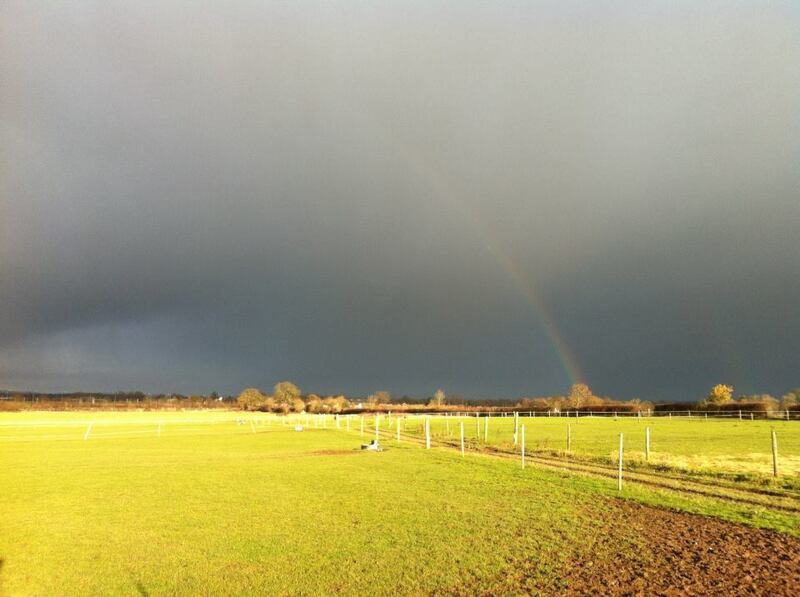 The facility/facilities is the cross country course, arenas, fields and any other part of the premises operated by South Staffordshire College. 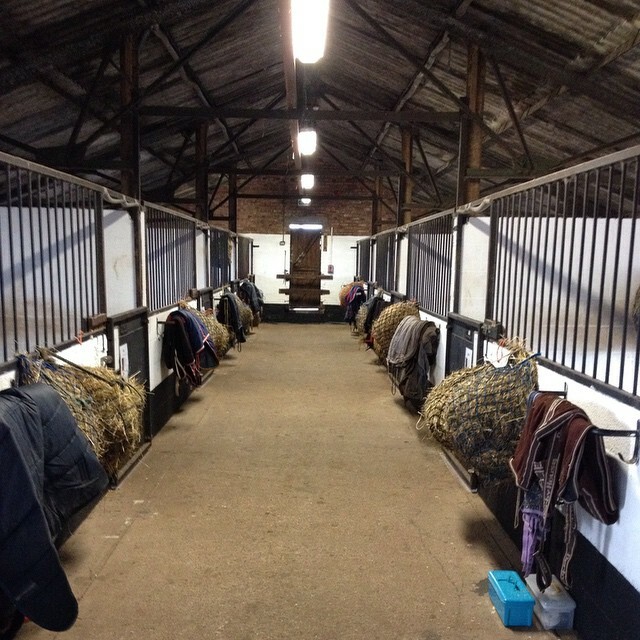 The ‘rider(s) is/are the person(s) using the facilities who are responsible for any trainer, spectator, groom, assistant or observer in attendance at the premises with the rider. I have read and understood the above terms and conditions of using the facilities and the disclaimer of liability and confirm that I use the facilities at the premises entirely at my own risk. NB Any accompanying instructor,trainer,parent,guardian,groom or helper should sign here & print name. How many times have you or the rider ridden in the last 12 months? What do you believe you or the rider’s capability on a horse or pony to be?